If you’re looking for a curved OLED TV set, weve got some good news for you: both LG and Samsung announced the pricing and availability of such devices in the U.S.
LGs 55EA9800 (pictured above) is already available at select Best Buy Magnolia stores, including Los Angeles, New York, Miami, Houston, Dallas, San Francisco, Chicago, Seattle and San Antonio, for the price of $14.999. Besides its gently curved 3D screen, the TV boasts LGs WGRB OLED technology and THX certification. Its 0.17 inches thin and weighs 37.5 pounds. Samsungs similarly specced TV is also coming to select U.S. dealers this week, including Scarsdale-based Value Electronics, also at the price of $15,000, according to a report by CNET. The Samsung KN55S9 also has a 55-inch screen, also supports 3D, and also promises a superb OLED picture with very deep black levels. Design aside, perhaps the biggest difference between the two devices is the weight: at 60 pounds (without stand), Samsungs TV is almost twice as heavy as LGs device. 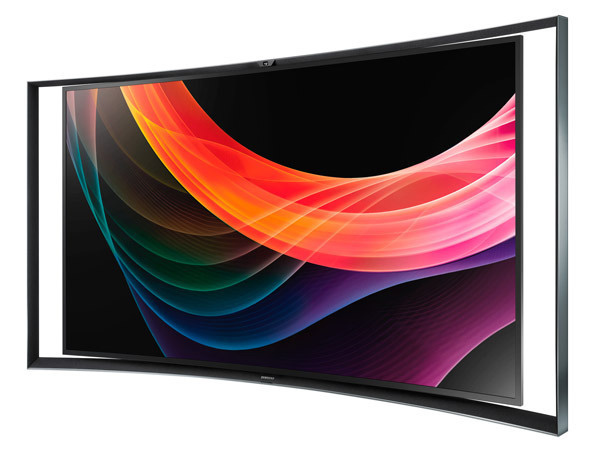 How do you feel about a curved OLED TV at this price point? Share your thoughts in the comments.